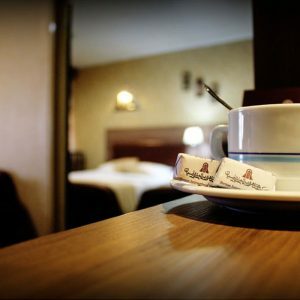 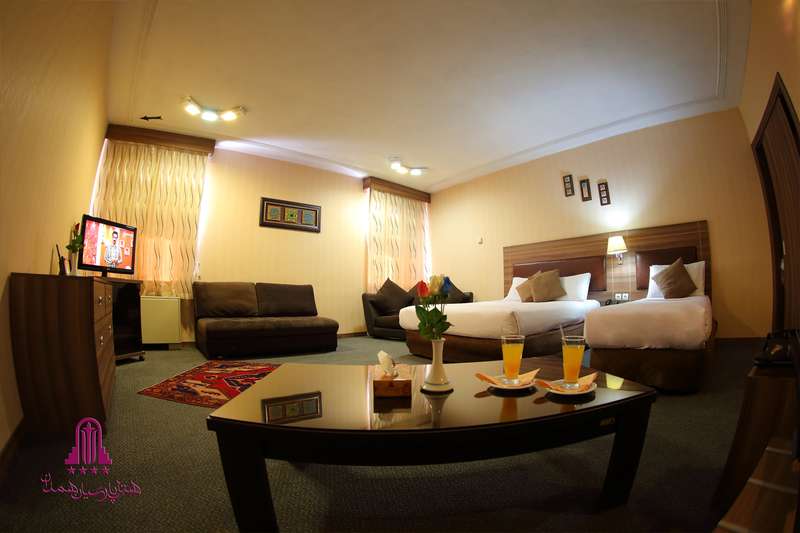 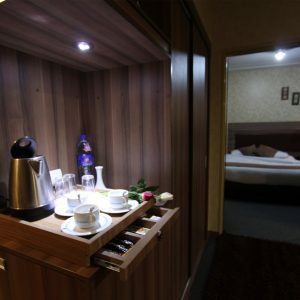 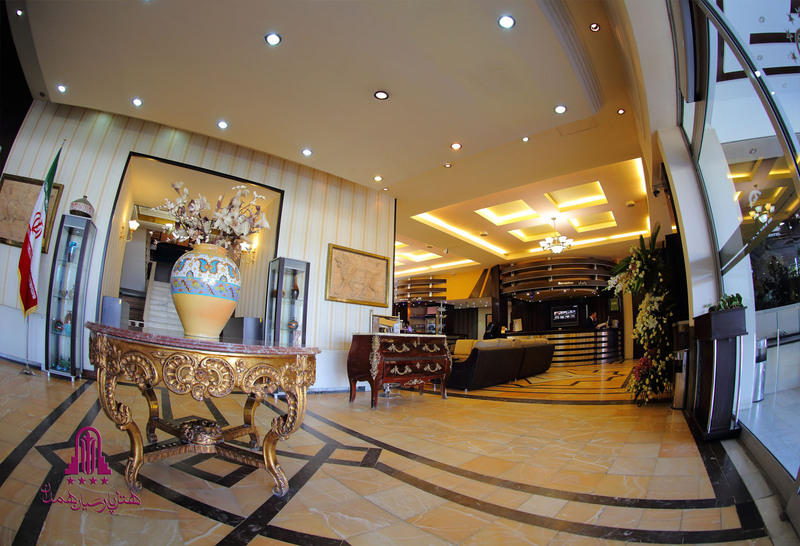 About Us Hamedan Parsian Hotel Hamedan Parsian Hotel Parsian International Hotels Company covered slopes of Mount Alvand in Hamedan Garden City is not only the most modern and the most luxurious hotels in the country is rather unique in many ways the country is Bfrdtryn West Hotel. 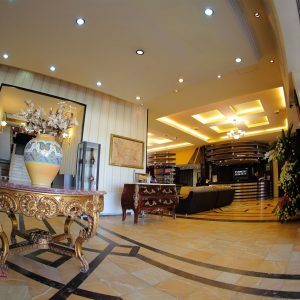 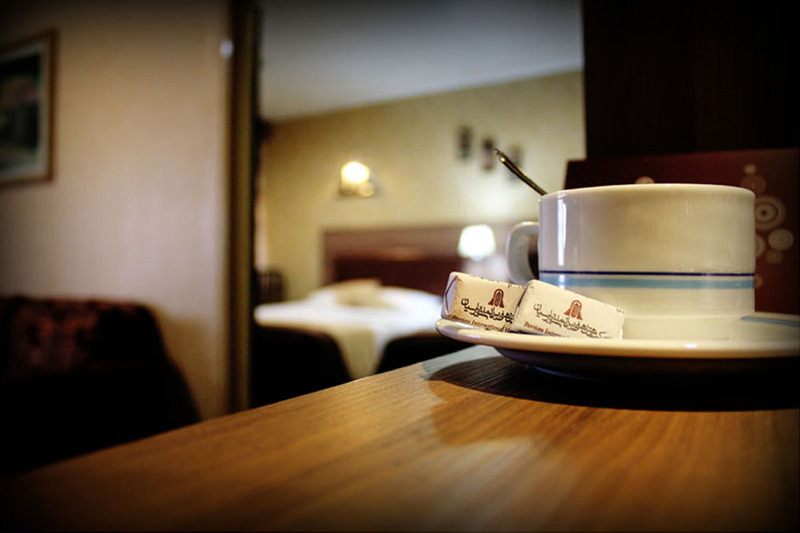 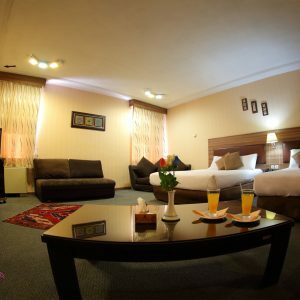 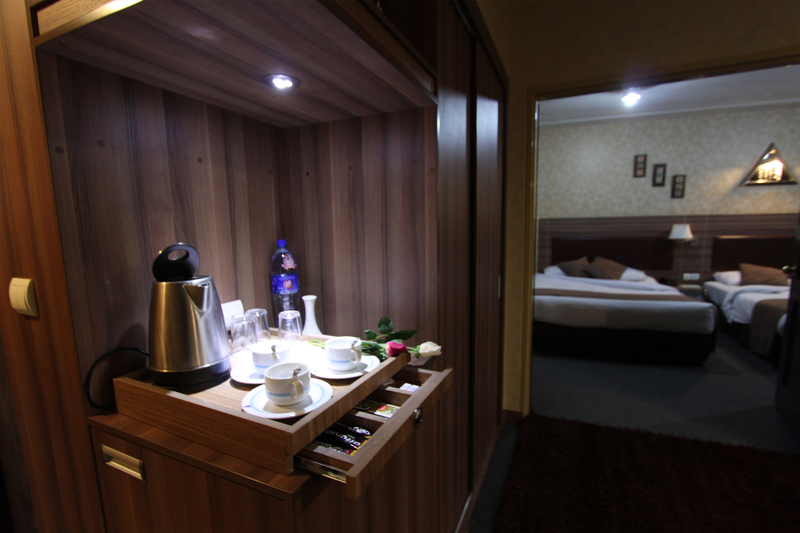 and experienced only part of the distinguishes it from other residential and entertainment centers in Hamedan province is remembered for all the distinguished guests of this hotel marks. 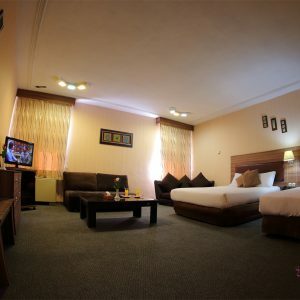 Eram garden and proximity to the most beautiful boulevards (boulevard logo) that walking and cycling and horse riding in the capital, including the history and civilization of Iran is Mvardgrdshgry, less than a minute with the province’s largest amusement park, a large exhibition of sacred defense 5 Dqyh to scenic hills and inscriptions Ganjnameh Abbas Abad Vabshar, easy access to numerous historical sites, attractions, health and higher education Hamedan, within ten minutes with the highest and longest cable car and ski resort in the dark valley of the Special rates Parsian Azadi hotel and guests can also stay pleasant luxury hotel without worrying about your goals trip to Hamadan, Iran capital gain..